Christmas is the one time of year, apart from maybe a big birthday or wedding celebration when you can really push the boat out on your decorations. 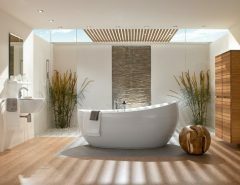 When it comes to floral arrangements you can choose everything from your traditional wreaths or garlands as well as larger centrepieces. As well as having a fresh floral display you can also add items such as dried fruits and cinnamon and vanilla sticks to the arrangement to add some wonderful scents of Christmas. 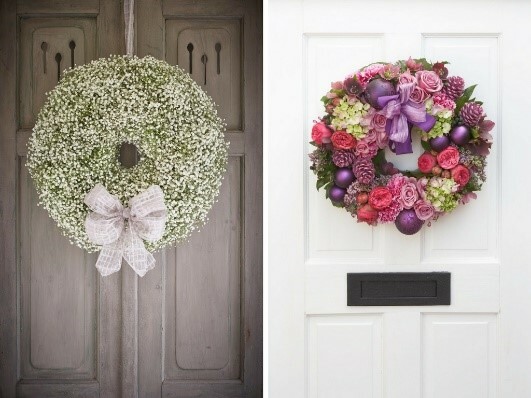 Here are some ideas that you may want to consider and add some flowers to your Christmas celebrations. Why not have a single red rose or perhaps a small vase with a rose and some foliage that you have had sprayed silver placed at each place setting with your guests’ names written next to them. 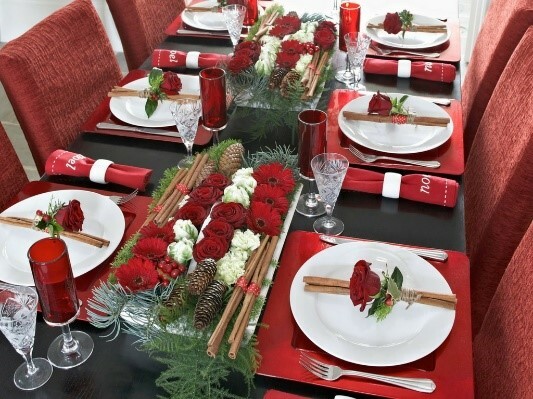 Deep red roses against a silver, cream or white tablecloth will create a beautiful image. Incorporate the red roses again in your centrepiece with a selection of rustic items such as pinecones and other items of foliage to create a display on a flat placement in the centre of your table. You could also include some red gerberas and beautiful green fern leaves as is shown in the picture above. 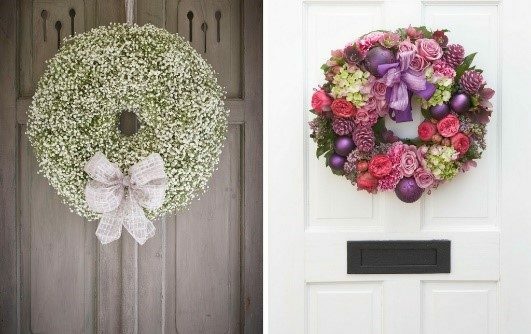 You can use flowers to create hanging baubles that you can place at the entrance to your house or perhaps place in certain areas of you living room. 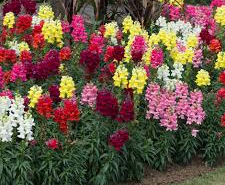 They look very effective when made of a mixture of green foliage’s, small red rose buds and red berries all of which you can find from a good florist or you could even have them make them for you. We have all seen the traditional Christmas wreaths made out of dried flowers and also the more modern takes including ones made from pom poms and baubles. But why not have a wreath made out of flowers including the red roses that are much sort after at this time of year or perhaps made entirely from baby’s breath.